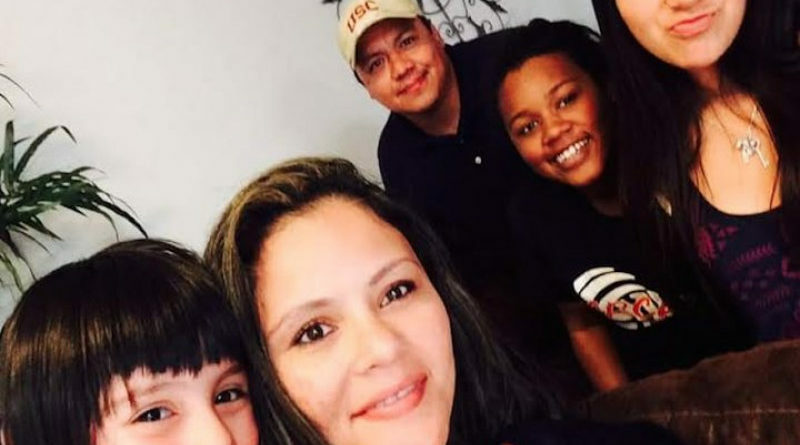 When Claudia Portillo, 30, mother of four, left her north Arcata home three weeks ago, she was confident that her appointment at the U.S Citizenship and Immigration Services office in San Francisco would go well. But Portillo didn’t come back, and what was supposed to be a yearly check-in became a fight to bring her home. 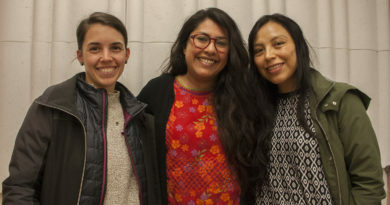 Jenny Ventura, sister of Portillo and a leader within the True North Organizing Network, knows all too well that the current immigration system can be difficult to navigate for many undocumented people. Rather than processing her paperwork, Portillo was arrested at once and placed in civil detention at the Contra Costa West County Detention Center by Immigration and Customs Enforcement (ICE) in Richmond, California. Located in the East Bay area of San Francisco, the facility has been the subject of numerous complaints from its detainees because of the living conditions, including 23 hours of confinement and plastic bags in place of working toilets. 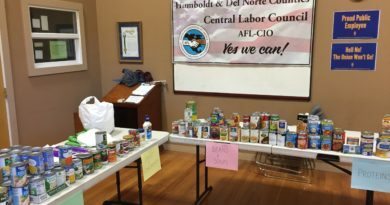 The complaints even prompted a recent visit from local district Congressman Mark DeSauliner, according to an article by the San Francisco Chronicle. In most cases, detainees are removed promptly but thanks to actions taken by the family, True North and hired lawyer Joseph LaCome’s legal efforts, Portillo was able to stay in the country. Following her detention on Tuesday, a legal motion to stay and a separate motion to reopen Portillo’s case was filed by LaCome on Friday, preventing her deportation on Saturday. 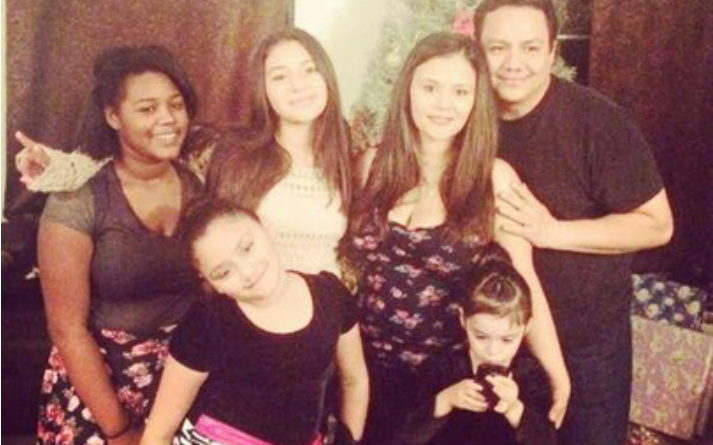 But the road to reuniting Portillo with her family seems long and tasked with legal loops. 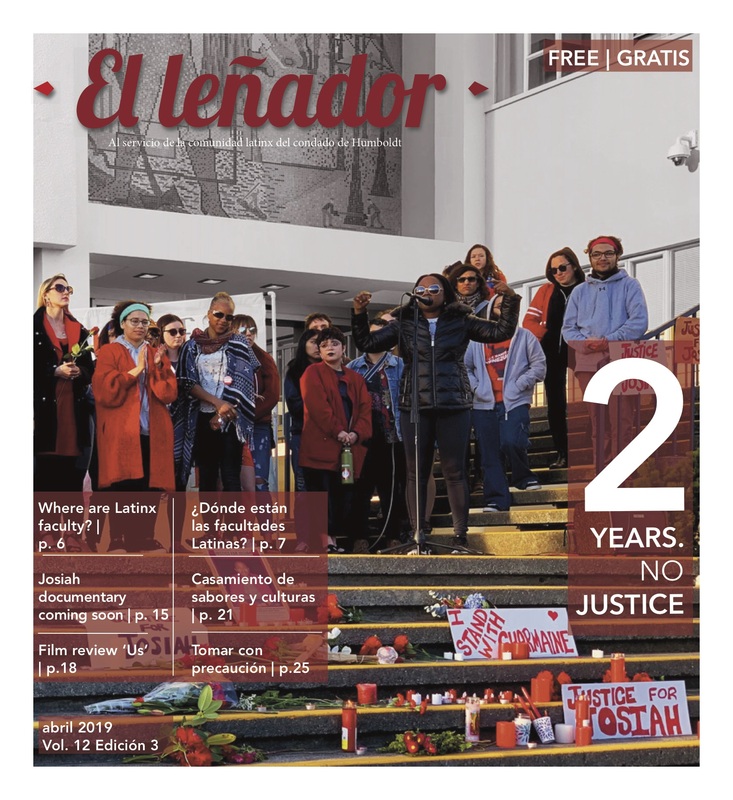 Although initially confident that a judge would rule in favor of Portillo’s case and reopen, LaCome later relayed that Claudia’s initial request to reopen the case had been denied. Moreover, the effort to release Portillo on a bond has been hindered by a lengthy waiting time. Although she could potentially be bailed at $1500, LaCome estimates that they might not get a bond hearing for five months. To further complicate the situation, Portillo has been relocated by ICE to the Mesa Verde Detention Facility in Bakersfield as of Nov. 30. Portillo’s detention has since become a legal effort to release her from the facility. But the details surrounding the case seem to have a long spanning history, according to LaCome. 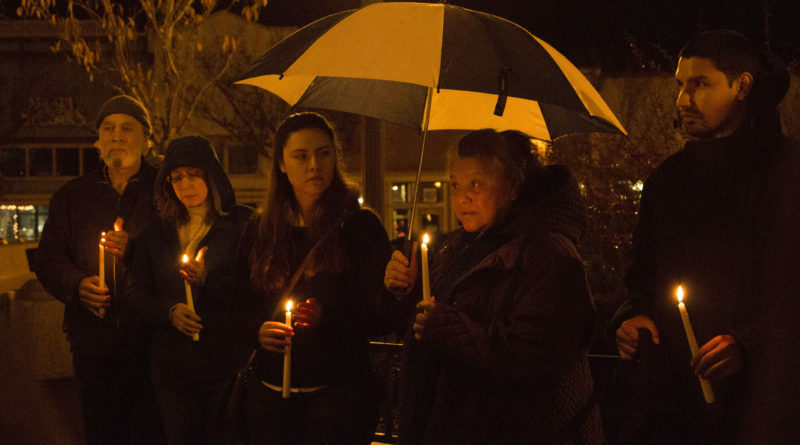 Despite the impediments, Portillo’s family and friends have continued their efforts to bring her home and raise awareness of the situation to the local community in Humboldt County. 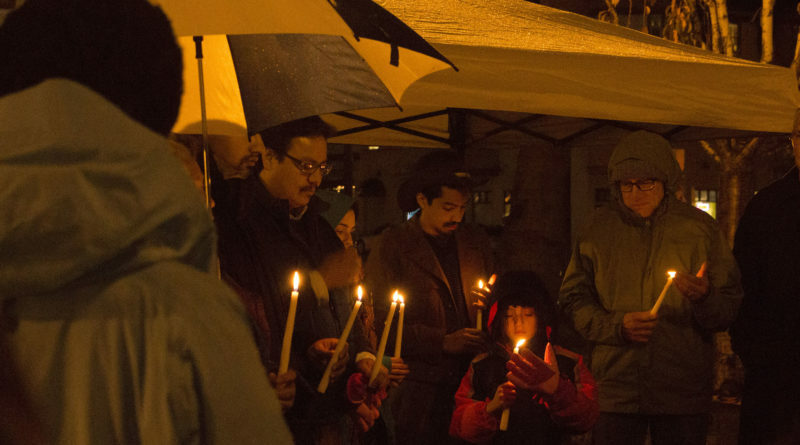 Brenda Urueta, community organizer at the True North Organizing Network, is one of many who are working towards supporting Portillo and her family through a recently held vigil and an online GoFundMe page. 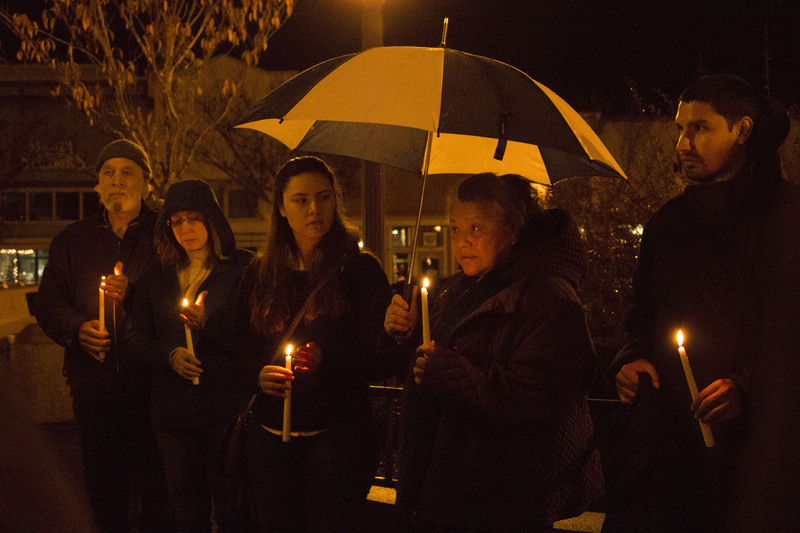 The Nov. 27 vigil saw a large turnout of community members gathered at the Arcata Plaza. 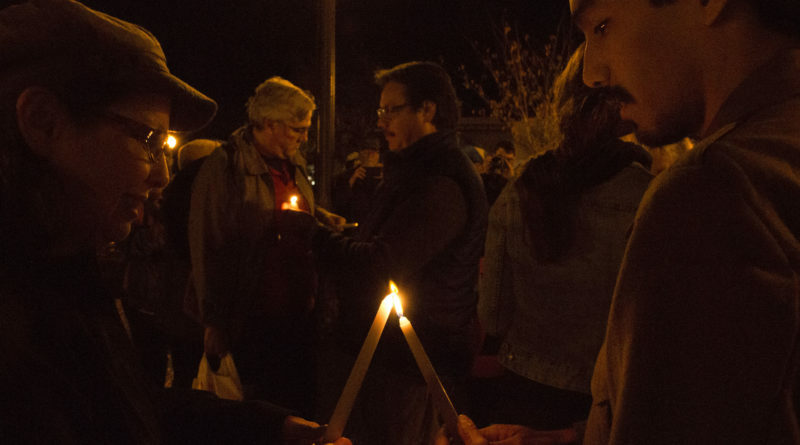 The vigil opened with a prayer and call for unity by Ventura and Portillo’s mother, Dora. 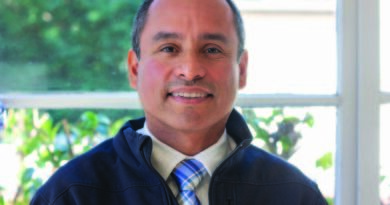 Some community members, including Dave Silverbrand of Eureka, also spoke out about Claudia’s community outreach both here in Humboldt County and in the city of Ukiah, as well as the inspiration that is drawn from Latino people. While Portillo’s case might seem exceptionally disheartening, there are many who feel that it is simply a vignette of a larger image of the failing immigration system in the U.S.
“To our family, to many families, this shows how broken our immigration system is,” Ventura said.